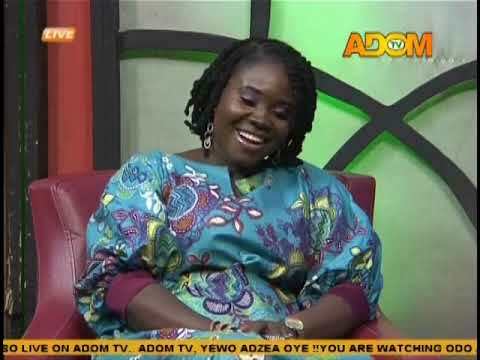 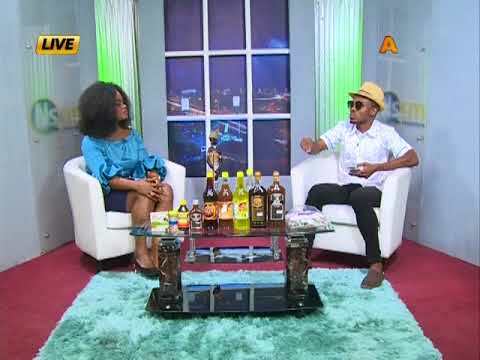 Badwam Intro on Adom TV (23-4-19) Watch the introduction to your most comprehensive Akan morning show. 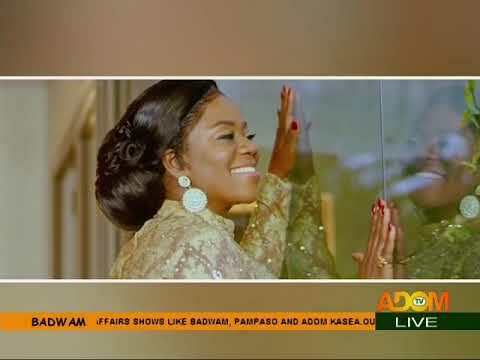 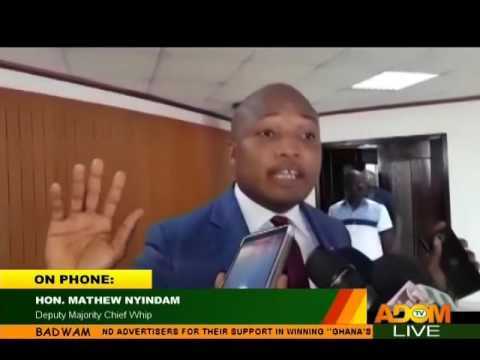 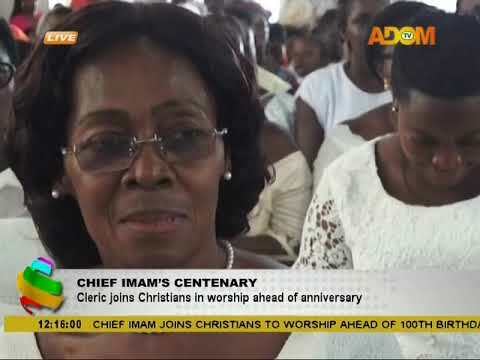 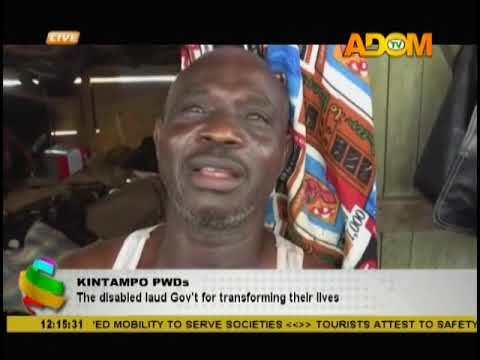 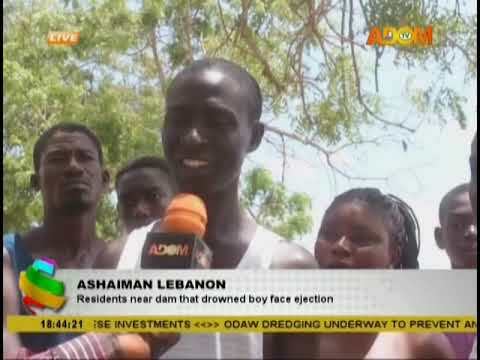 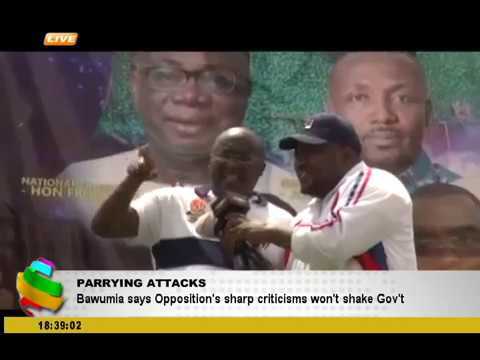 Badwam News on Adom TV (23-4-19) Morning News in Twi and other matters arising in Ghana. 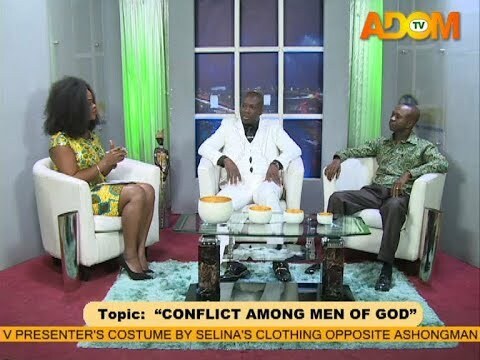 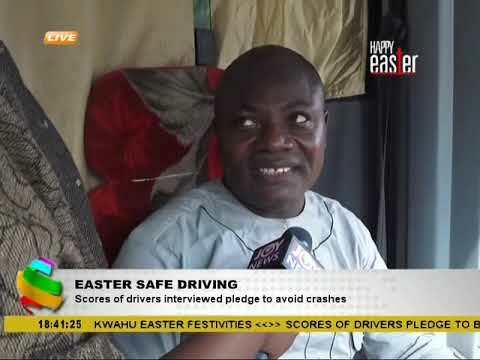 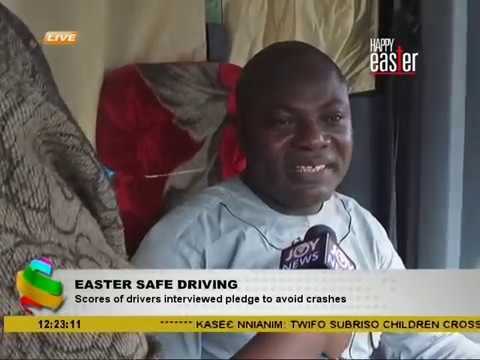 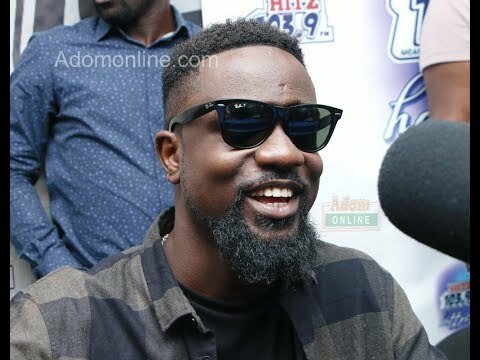 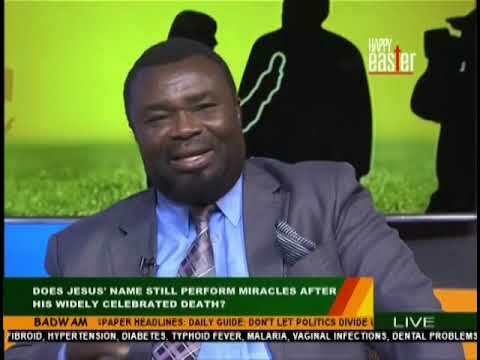 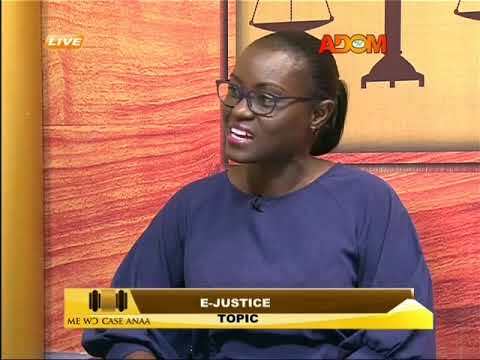 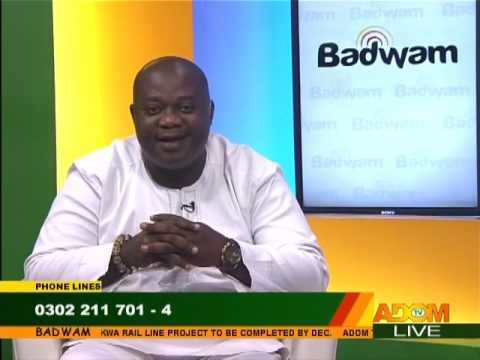 Badwam Newspaper Review on Adom TV (23-4-19) Newspaper review report in Twi and other matters arising in Ghana. 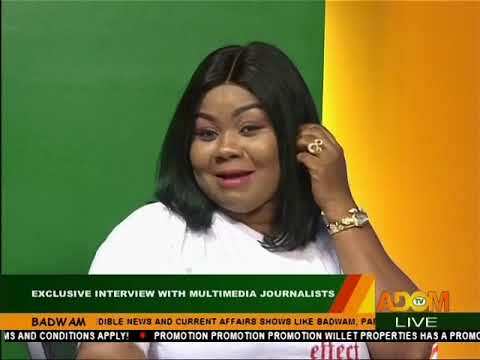 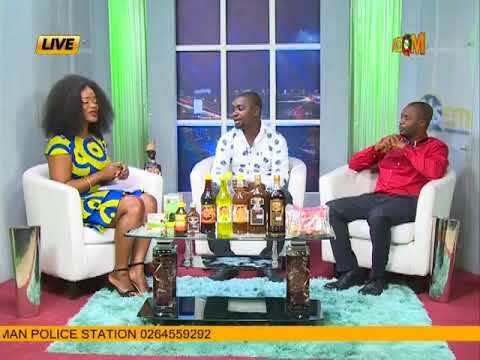 Badwam Newspaper Review on Adom TV (18-4-19) Newspaper review report in Twi and other matters arising in Ghana. 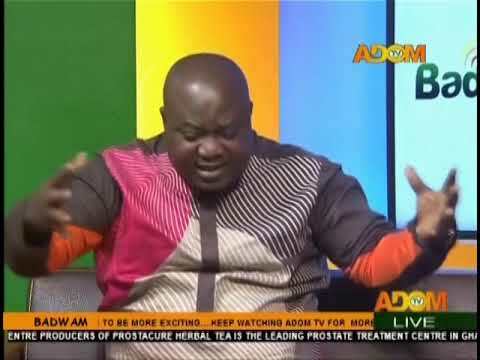 Badwam Newspaper Review on Adom TV (17-4-19) Newspaper review report in Twi and other matters arising in Ghana. 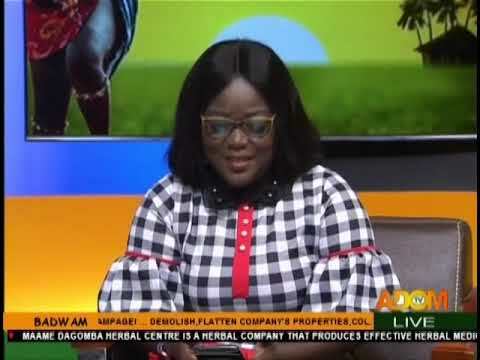 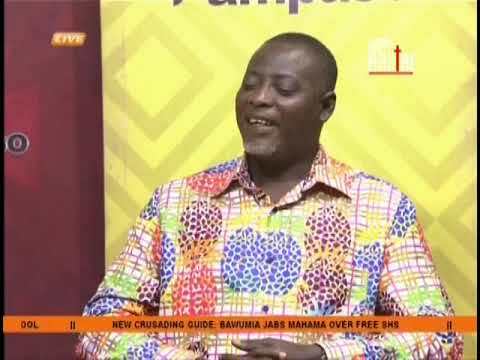 Badwam Newspaper Review on Adom TV (16-4-19) Newspaper review report in Twi and other matters arising in Ghana. 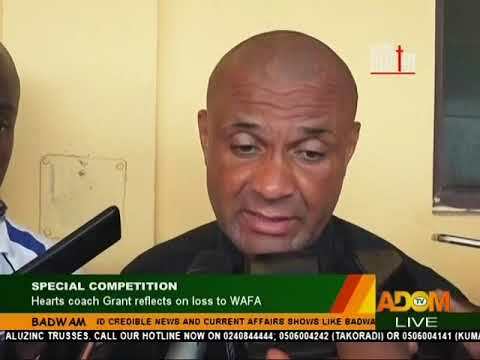 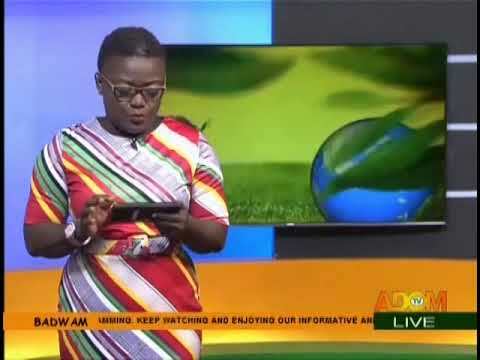 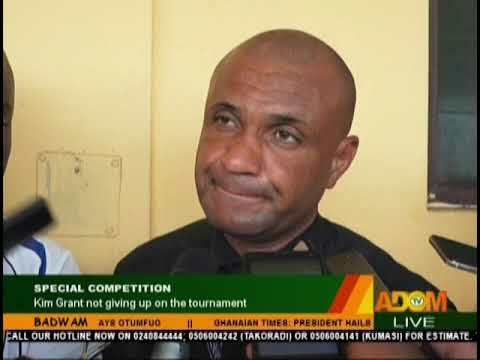 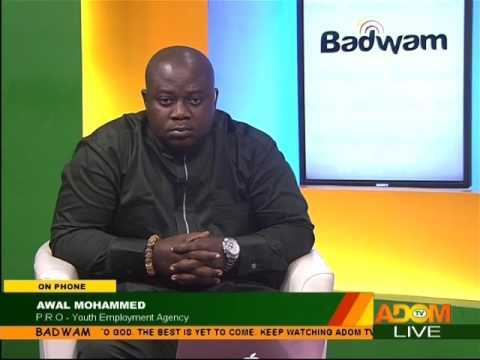 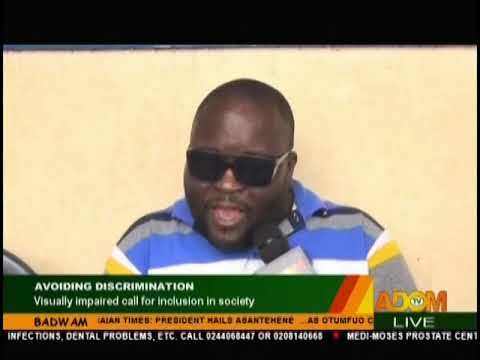 Badwam Sports on Adom TV (23-4-19) Sports news report in Twi and other matters arising in Ghanaian sports. 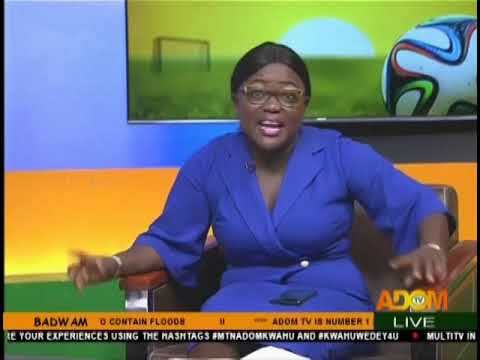 Badwam Sports on Adom TV (22-4-19) Sports news report in Twi and other matters arising in Ghanaian sports. 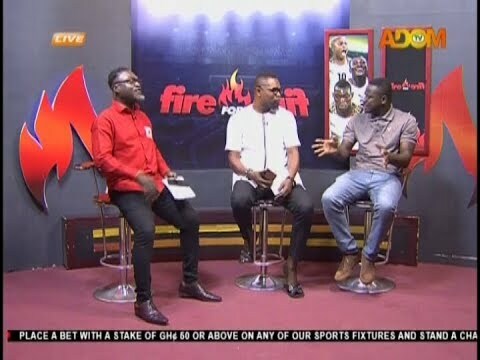 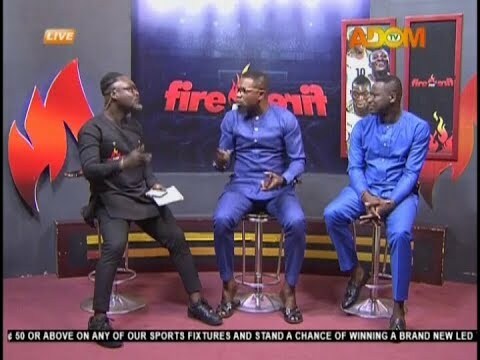 Watch the Commentary Position on the most listened to Sports show Fire 4 Fire on Adom TV. 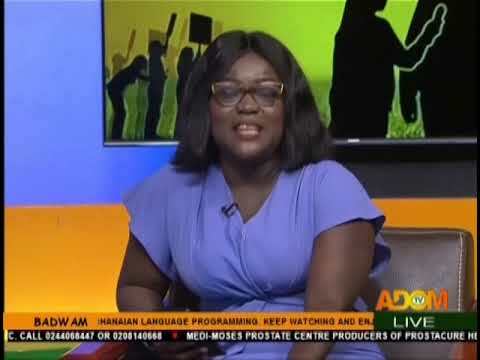 Premotobre Kasee on Adom TV (23-4-19) Midday news in Twi and other matters arising in Ghana. 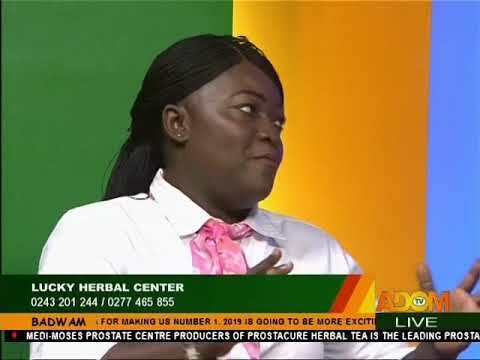 Premotobre Kasee on Adom TV (22-4-19) Midday news in Twi and other matters arising in Ghana. 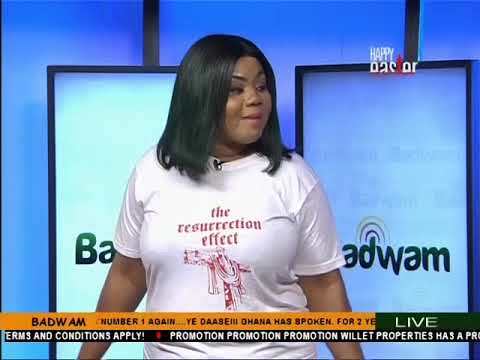 Children with a brain tumor. 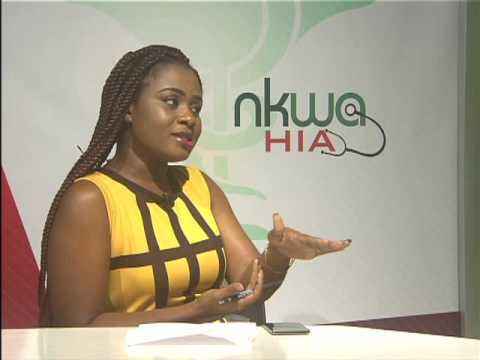 Discussion on infertility among women. 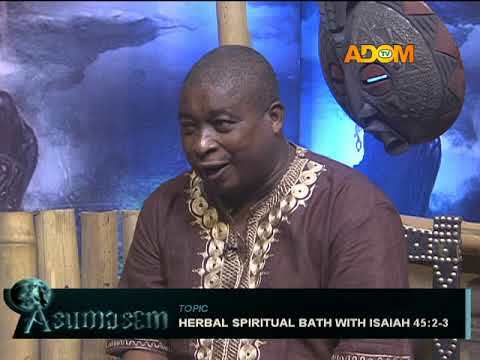 Nkwa Hia on Adom TV. 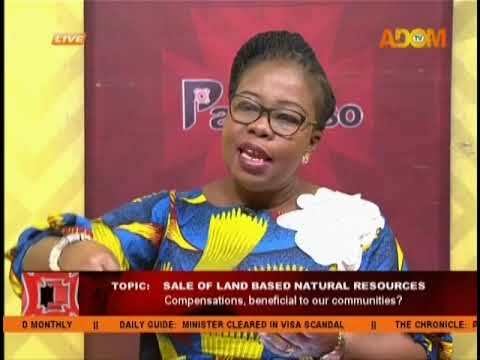 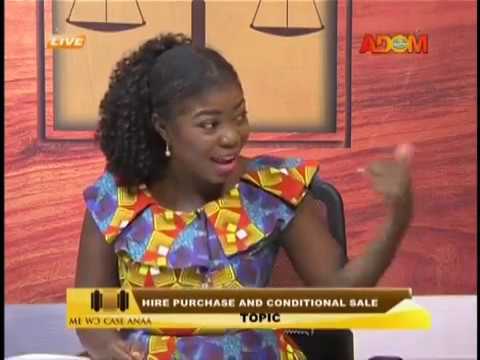 Sale Of Land-Based Natural Resources - Pampaso on Adom TV (16-4-19) Compensations, beneficial to our communities? 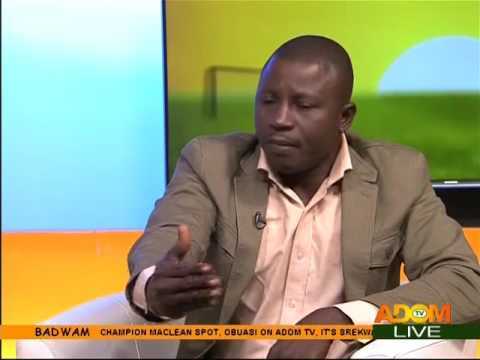 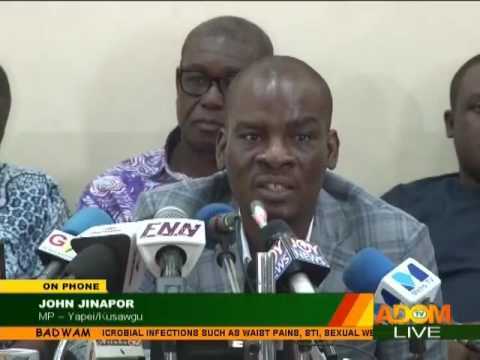 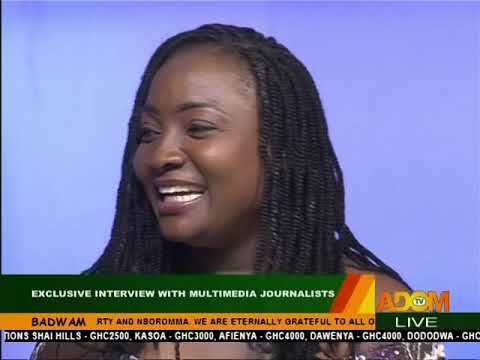 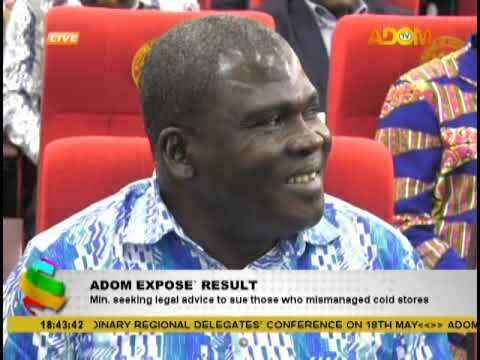 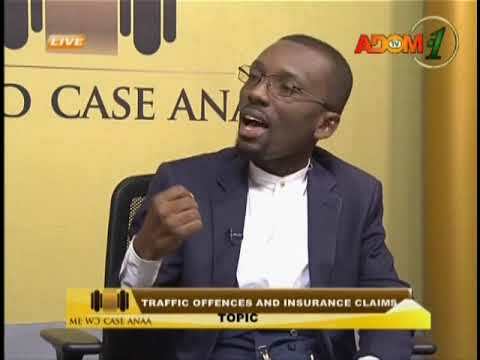 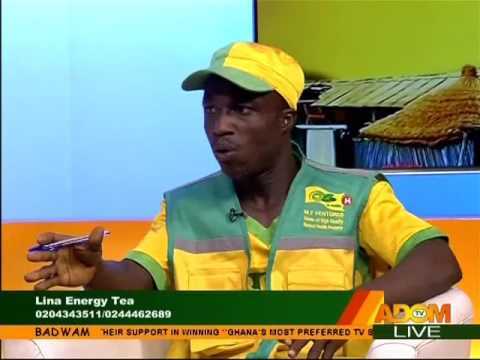 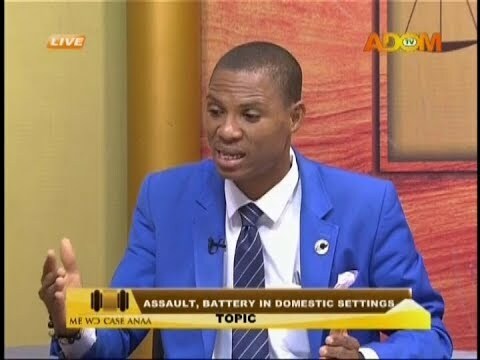 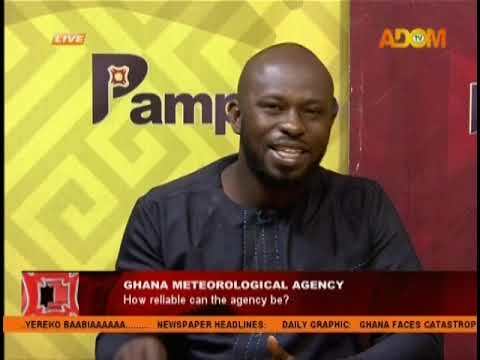 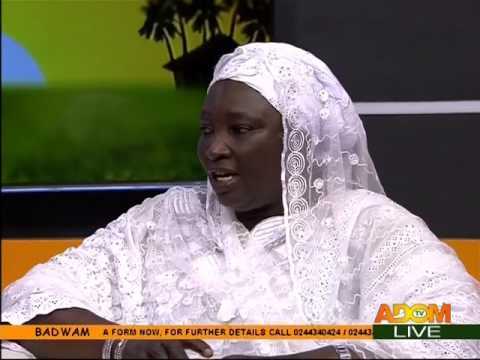 Ghana Meteorological Agency - Pampaso on Adom TV (9-4-19) How reliable can the agency be? 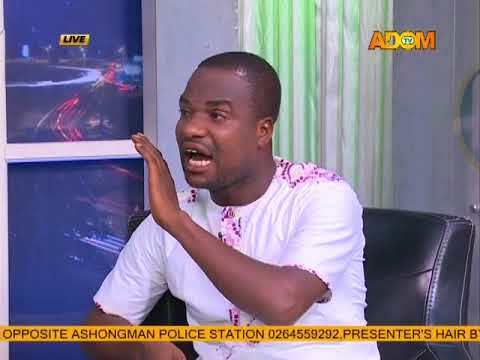 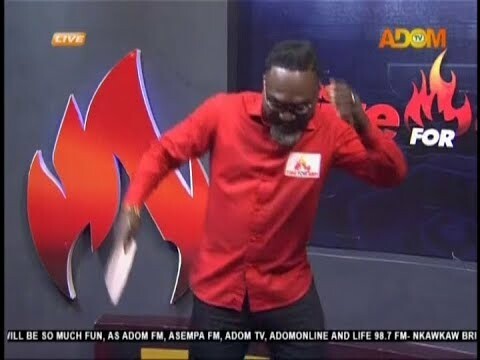 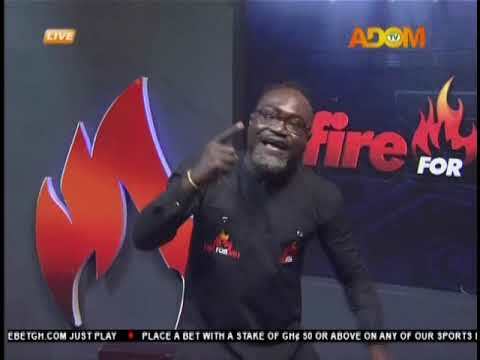 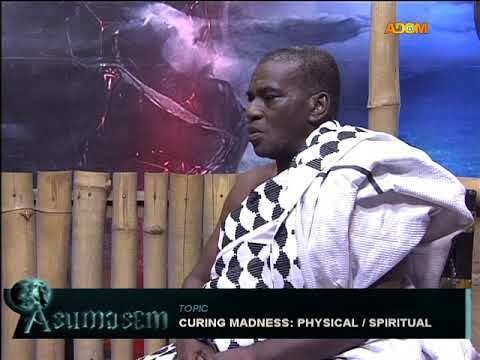 Badwam Ahosepe on Adom TV (22-4-19) Entertainment news in Twi and other matters arising in Ghana. 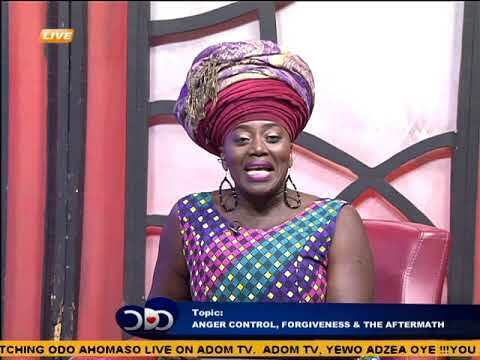 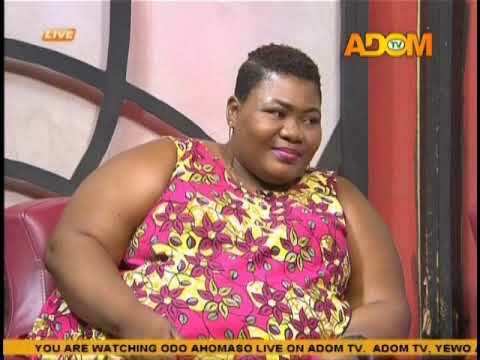 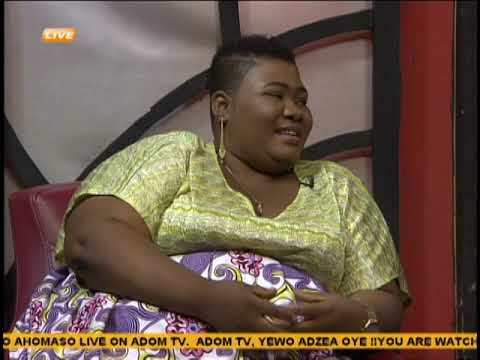 Badwam Ahosepe Holiday Edition With Gifty Adorye on Adom TV (22-4-19) Entertainment news in Twi and other matters arising in Ghana.